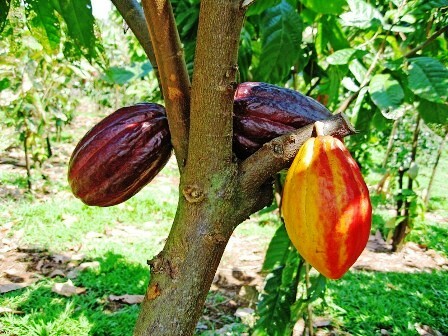 cocoa industry | WHY DO WE LOVE CHOCOLATE? Chocolate is the “food of the gods,” a sweet treat for many across the world, and a booming industry worth an estimated $110 billion a year. But as we unwrap a favorite bar or tuck into a truffle, how many of us take the time to think about where it came from, and who helped in its transformation from the humble cocoa bean?